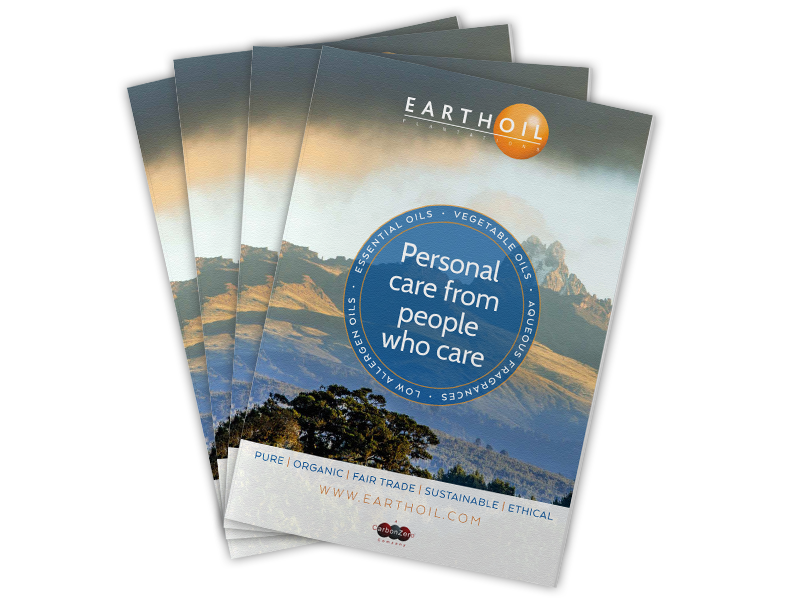 Call us now on 01252 710927 to see how booklets can help promote your business. We’d be happy to advise you on the best finish for your project. 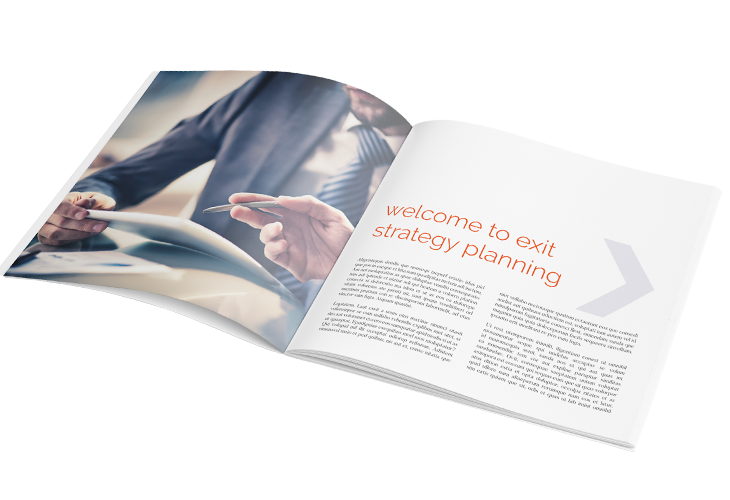 If you require booklet printing in Farnham, Guildford, Camberley, Basingstoke, Woking and Aldershot, please get in contact with our print team on 01252 710927. 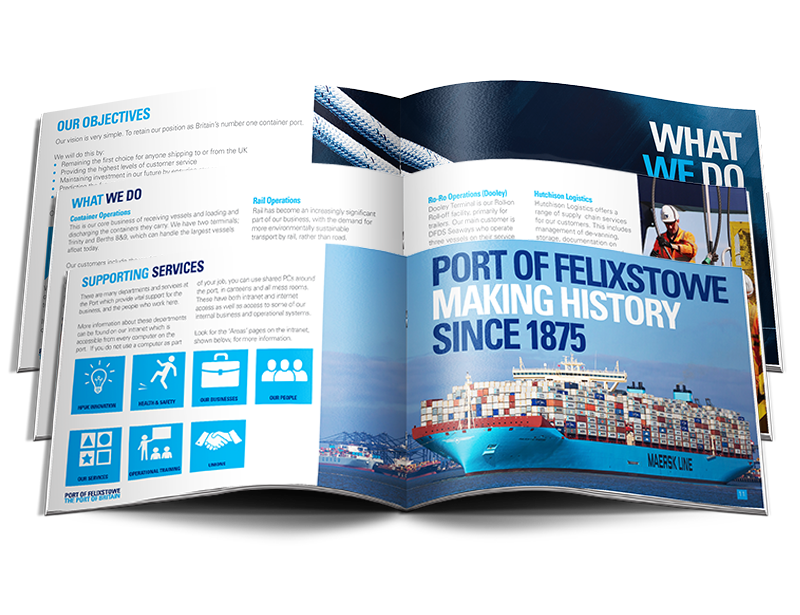 If you’re looking for a brochure that is visually appealing and easy-to-read, contact the experts at Kall Kwik Farnham. 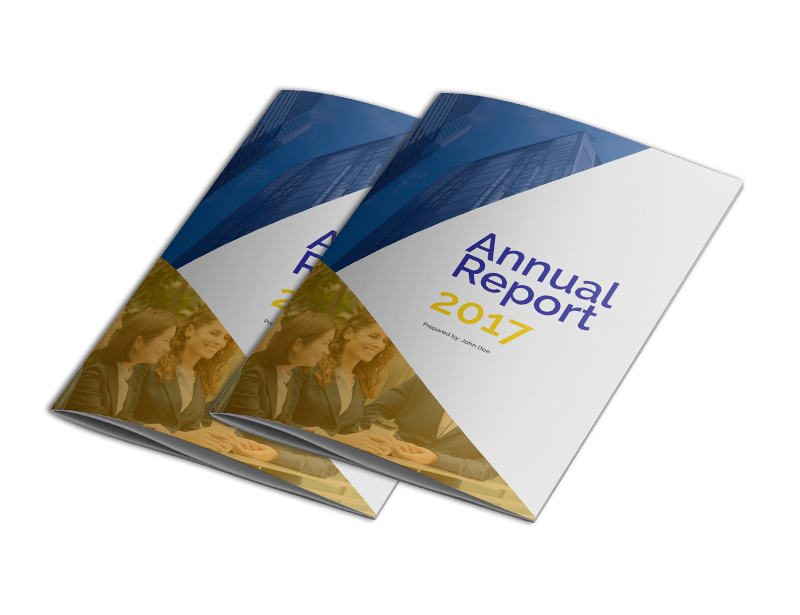 Annual reports are probably the most important document a business produces. 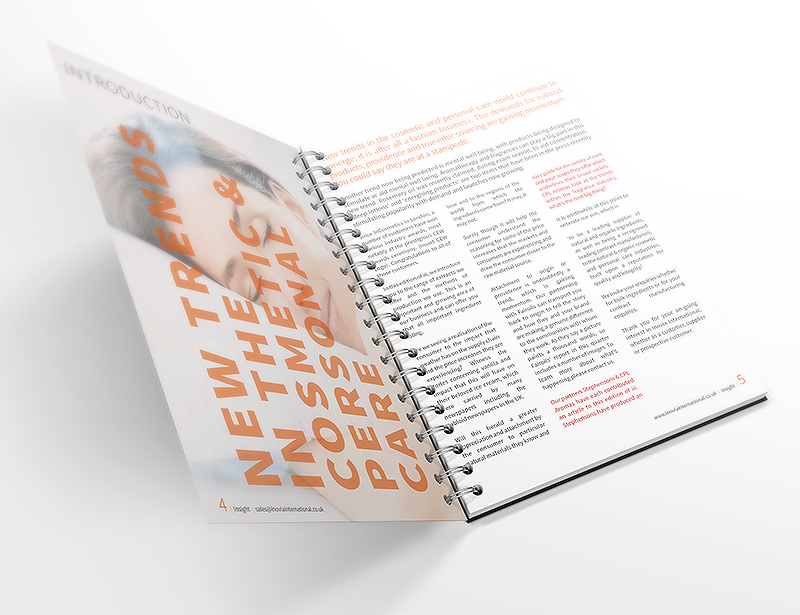 Created to celebrate success, you’ll need a report that is compelling, on brand and finished in style. If you’re looking to promote a professional image, within tight timeframes, work with the design team at Kall Kwik Farnham and let us help you from design to finish. Contact us today on 01252 710927 or email fnyrf@sneaunz.xnyyxjvx.pb.hx to find out more about our booklet design and print services.